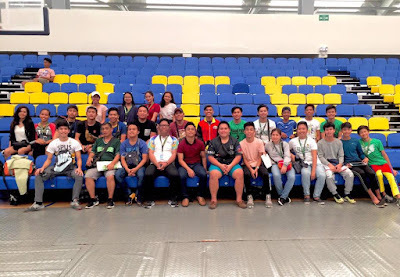 27 Paulinian athletes from the Basic Education department and College department will represent St. Paul University Surigao in the 2019 Inter-CEAP Schools Mindanao Sports Games on February 7-10, 2019 with the theme, “Filipino Youth in Mission: Beloved, Gifted, Empowered.” The Catholic Educational Association of the Philippines (CEAP) Mindanao Games this year is hosted by Xavier University - Ateneo de Cagayan in Region X. 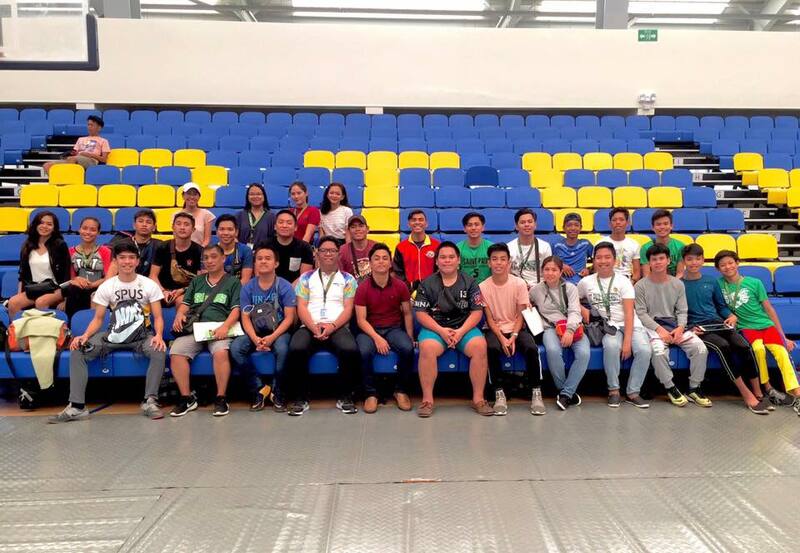 The Surigaonon Paulinian athletes will compete in 5 different sports namely swimming, chess, teakwondo, lawn tennis and in the track and field events respectively. They are also accompanied by Mr. Caballes, Mrs. Ariar, Mr. Dionaldo and Ms. Torrecampo as their coaches. Bring home the bacon, Paulinians!